All WSU members, including students, staff, and faculty, have access to free copies of Microsoft Office through Office 365. 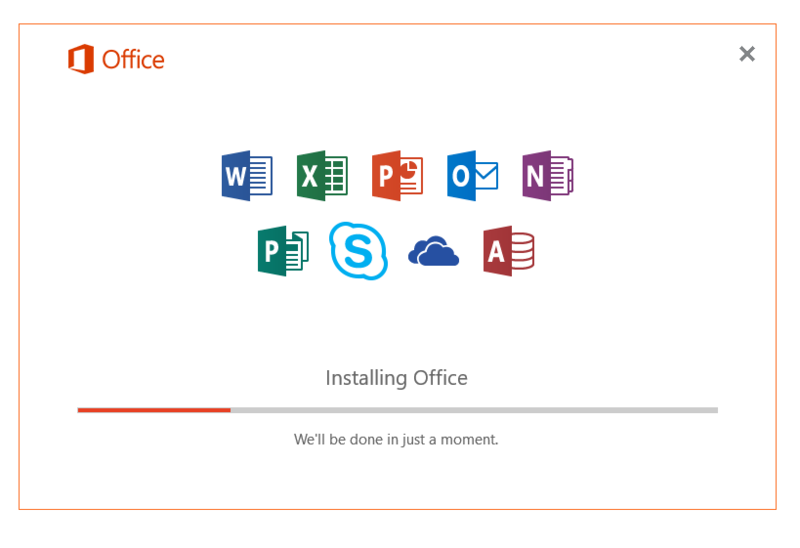 Office 365 will allow you to download 5 copies of office onto any PC and mobile devices. 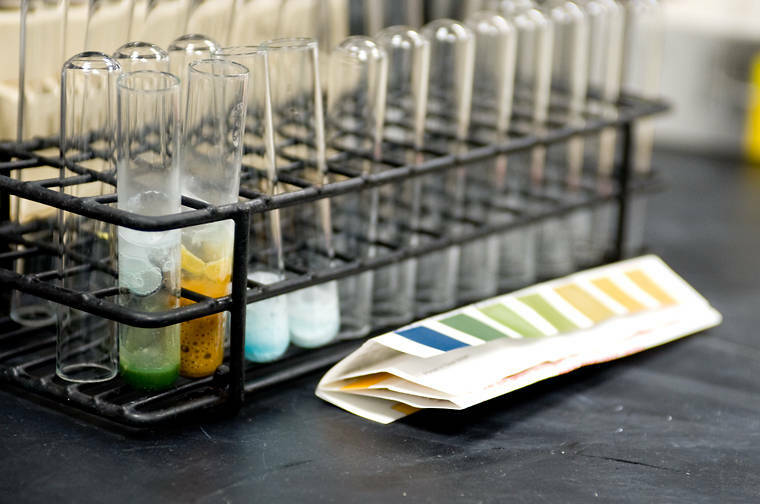 The Microsoft Office package includes Word, Excel, Outlook, and many more. 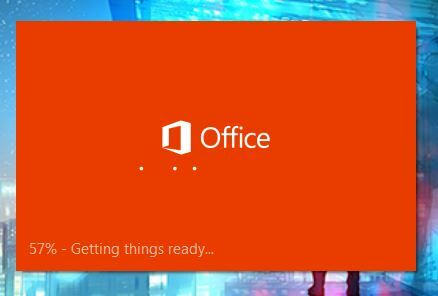 Here we will show you how to access and download Office from Office 365. 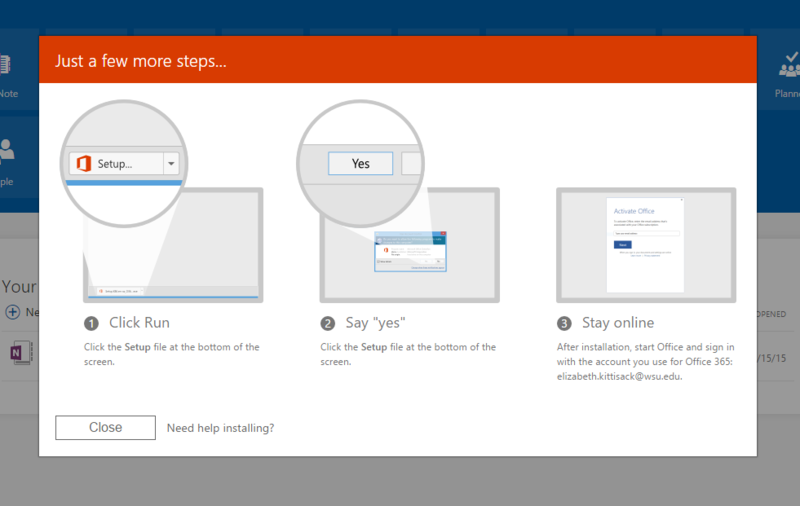 Step 1: Go to http://office365.wsu.edu. 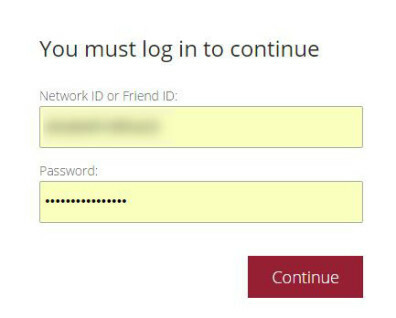 Step 2: The login screen will pop up and sign in by using your Network ID and corresponding password. 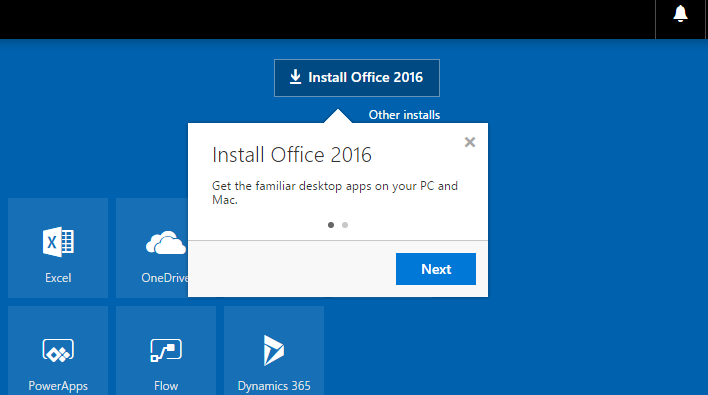 Step 3: Once you are logged in it will take you to the Office 365 homepage, here there will be an Install now button, hit the button to continue to the download. Step 4: Once the file is downloaded, find the downloaded file in your downloads and open it. 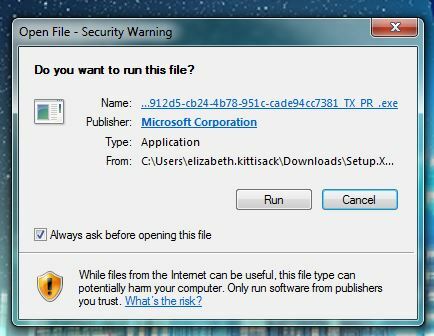 Step 5: A security warning will show up, hit Run in order to install the program. Step 5: The screen shown below should appear and all that needs to be done is wait for it to load to 100%! After this screen finishes loading, there should be a window that pops up in the lower right had corner of the screen. It will tell you that office is installing in the background. Be patient this may take awhile. Step 6: Once completely done downloading, the following screen will show up, to continue hit Next. 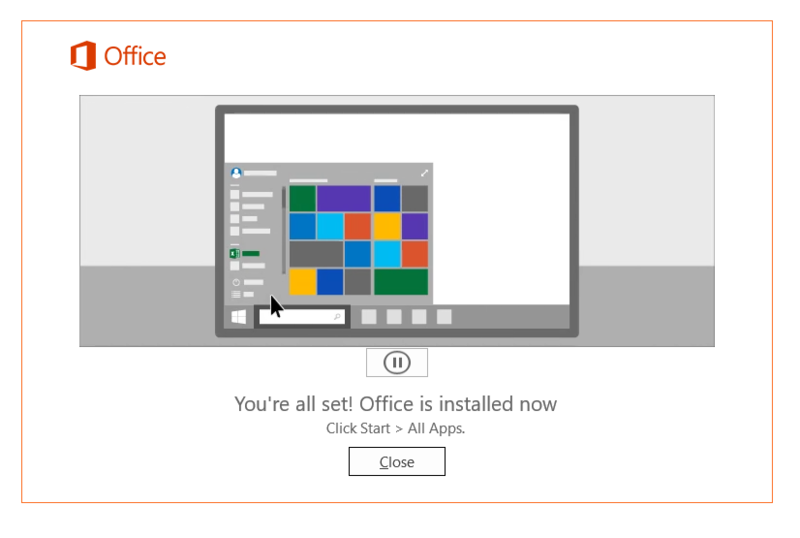 Step 7: Once done a the window will tell you that Office has successfully installed. You can check that office has successfully installed by checking in your programs. 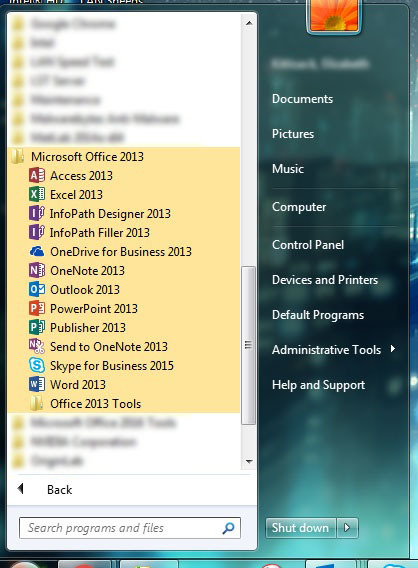 It should be labeled Microsoft Office 2013. 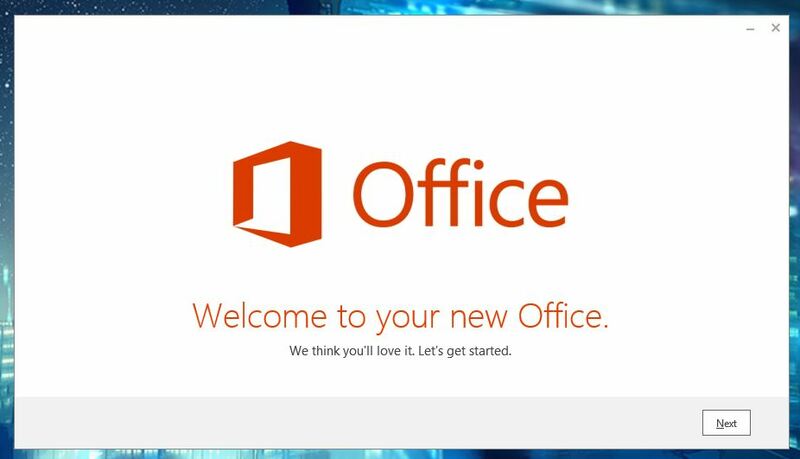 Now you have access to Microsoft Office!